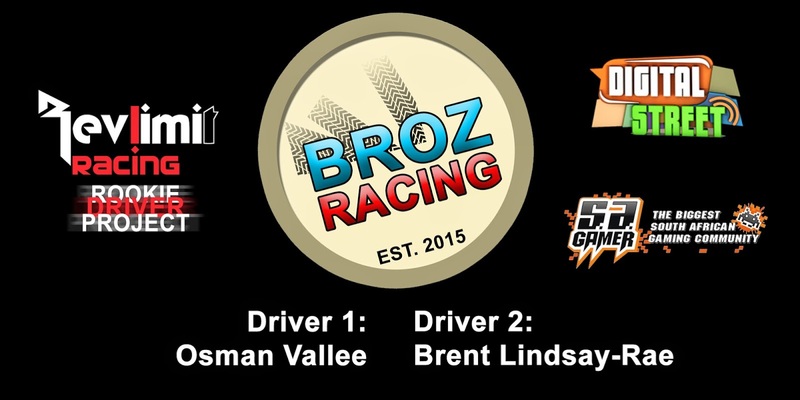 Newly established sim racing team BrOz Racing have entered the 2015.2 SA simGT Series. The team is the result of the Revlimit Racing rookie driving project. Brent Lindsay-Rae and Osman Vallee have been confirmed as the team’s driver line-up. Both drivers will pilot BMW Z4 GT3s in the AM-Class. 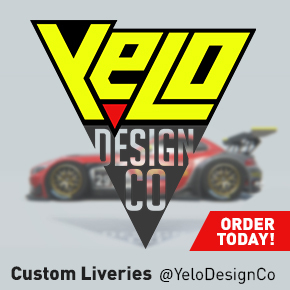 Vallee, from Durban, has experience driving for Team JVC in the various Gran Turismo 6 championships. 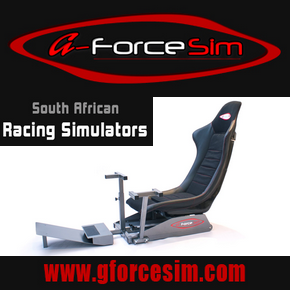 Lindsay-Rae, from Welkom, is relatively new to sim racing and will be eager to prove his metal on the big stage. 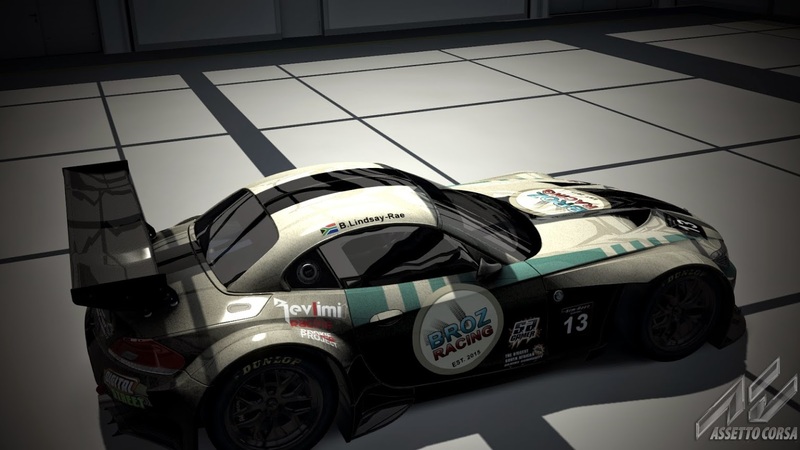 As depicted on the cars, the team has secured Digital Street SA and SA Gamer as sponsors for the new season. 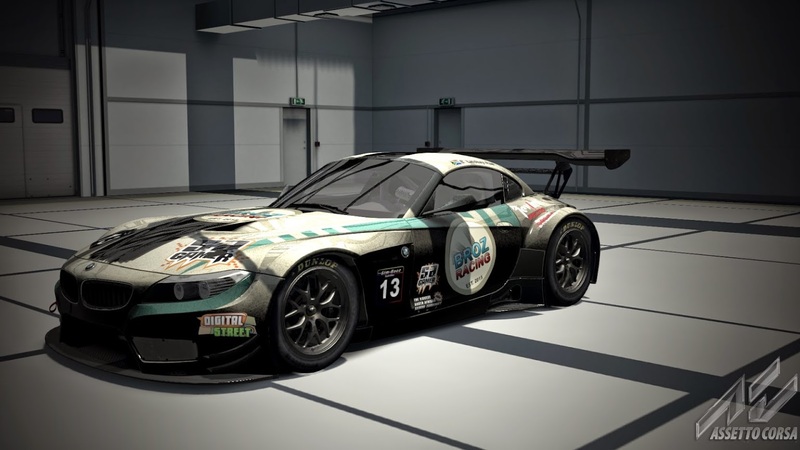 The 2015.2 SA simGT Series will start on 08 June 2015 at Donington and will be delayed broadcasted on Sim Race South Africa’s Youtube Channel. Subscribe now to watch all of the action.